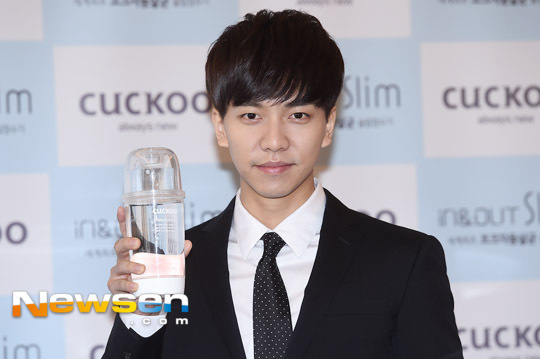 Categories: CF, Cuckoo, Press, Video | Tags: CF, Cuckoo, Dispatch, event, In and Out Slim, Press video | Permalink. 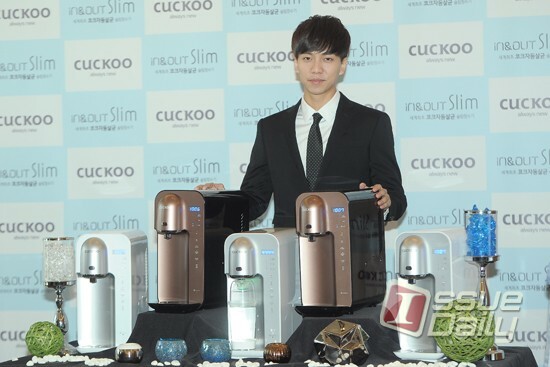 Categories: CF, Cuckoo, Event, Photos, Press | Tags: CF, Cuckoo, event, In and Out Slim, Press photos | Permalink. 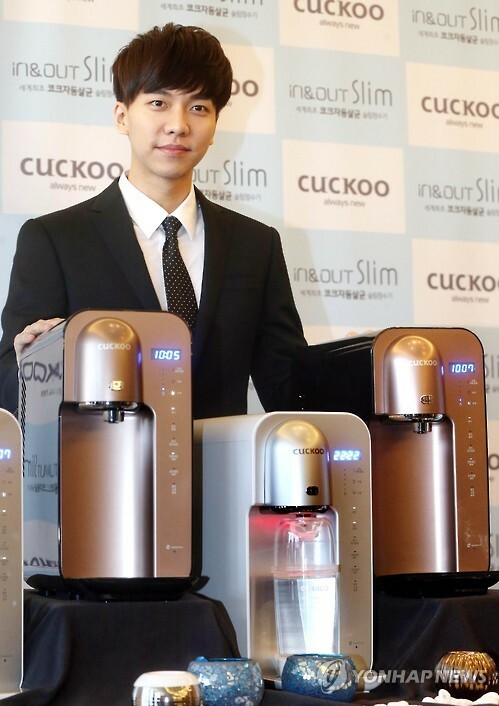 Categories: CF, Cuckoo, Event, Photos, Press | Tags: CF, Cuckoo, In and Out Slim, Press photos | Permalink. 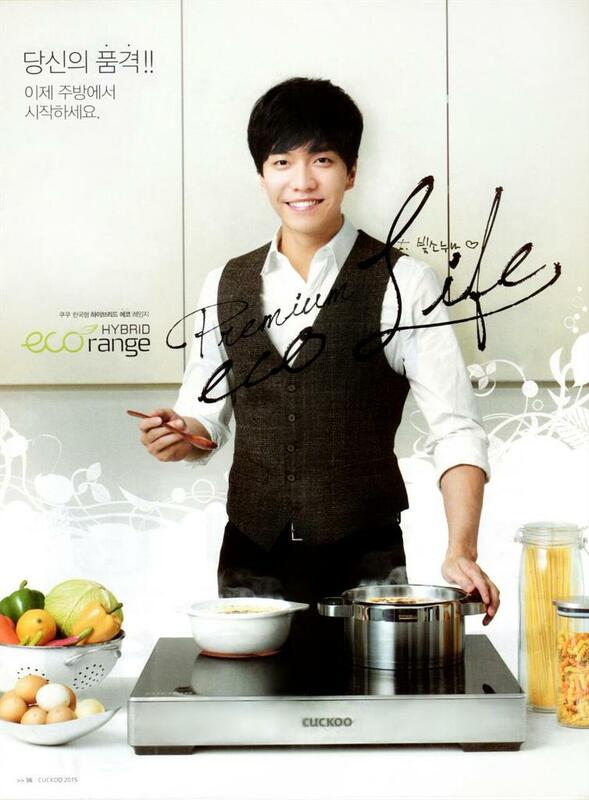 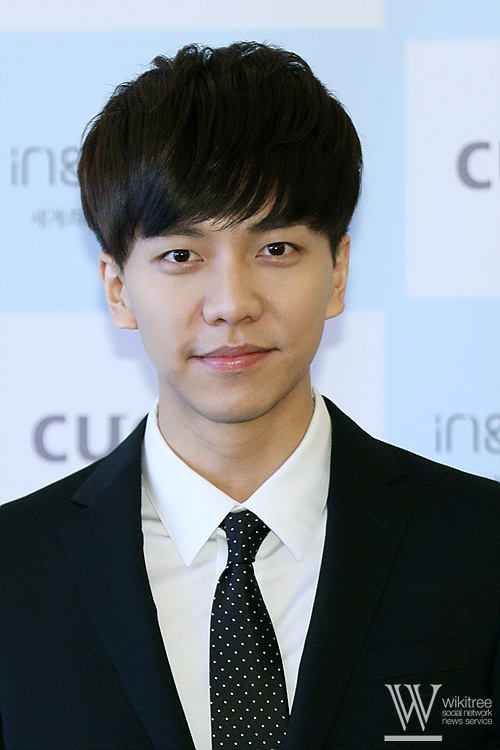 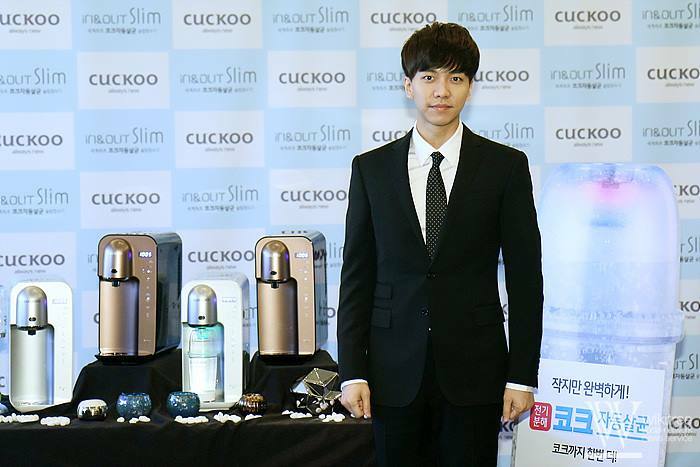 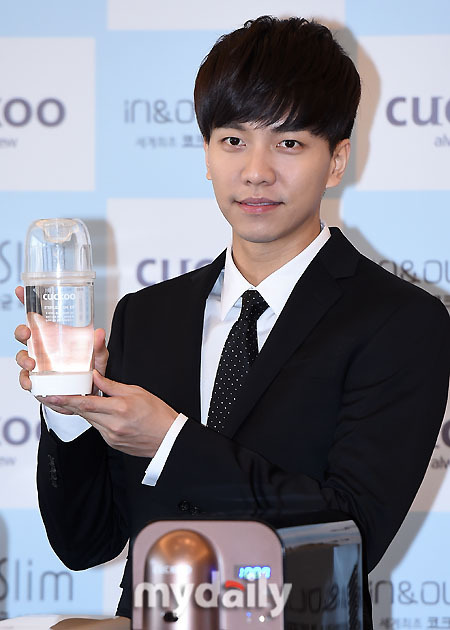 Lee Seung Gi: Meeting the world everyday; water purifier Cuckoo. 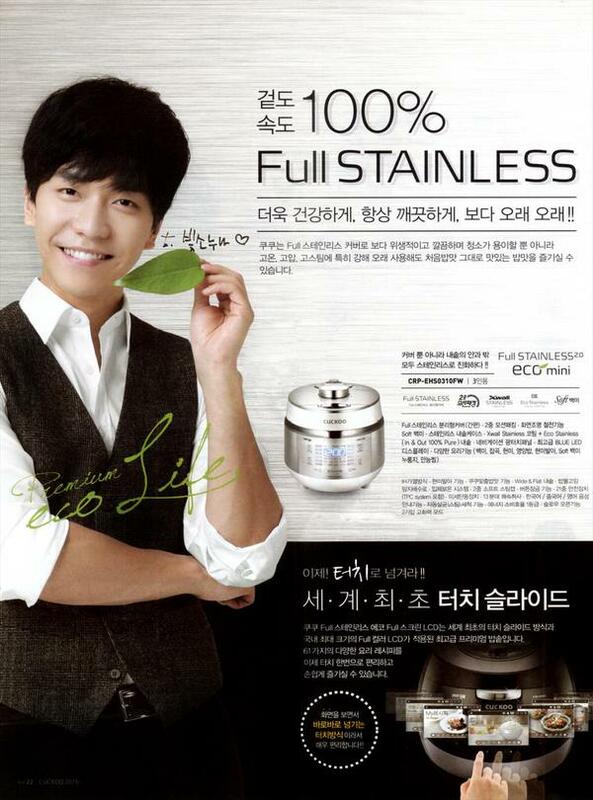 That’s why Cuckoo sterilizes itself everyday in every corner from spout to pipeline. 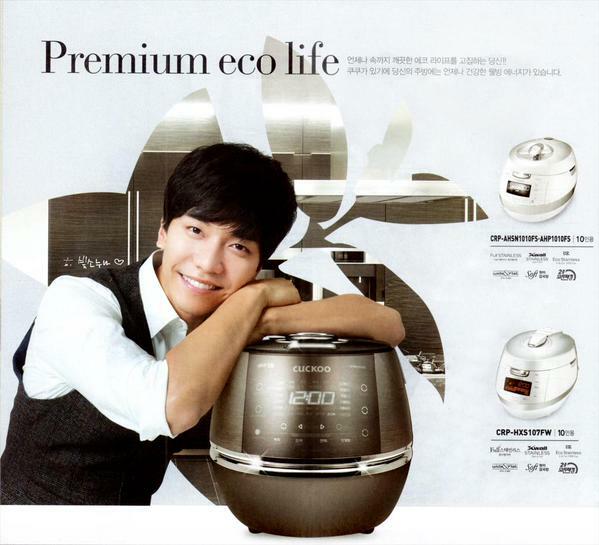 Caption in white: Using electrolysis, sterilizes the inside pipeline to the spout. 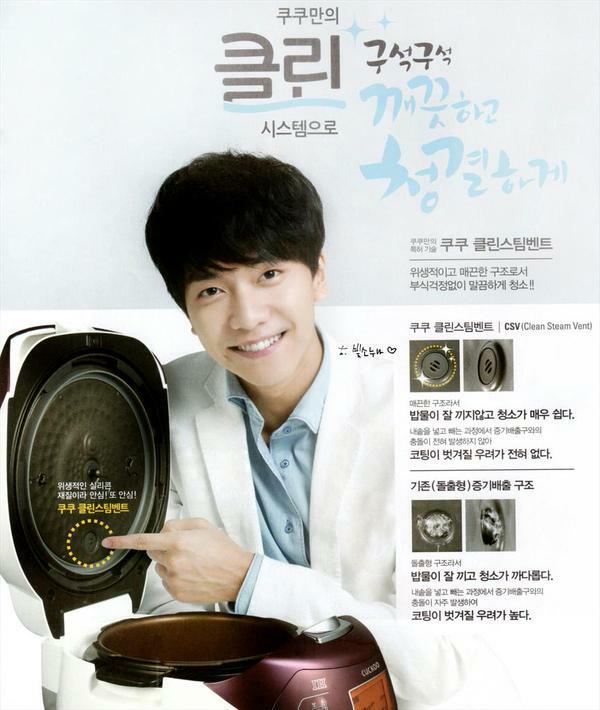 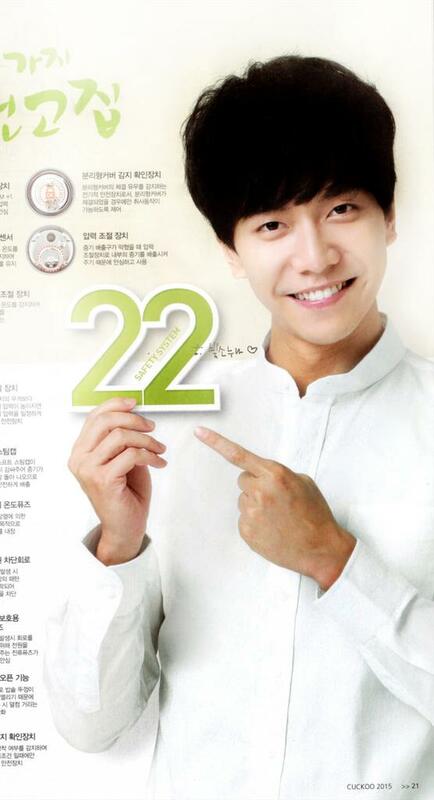 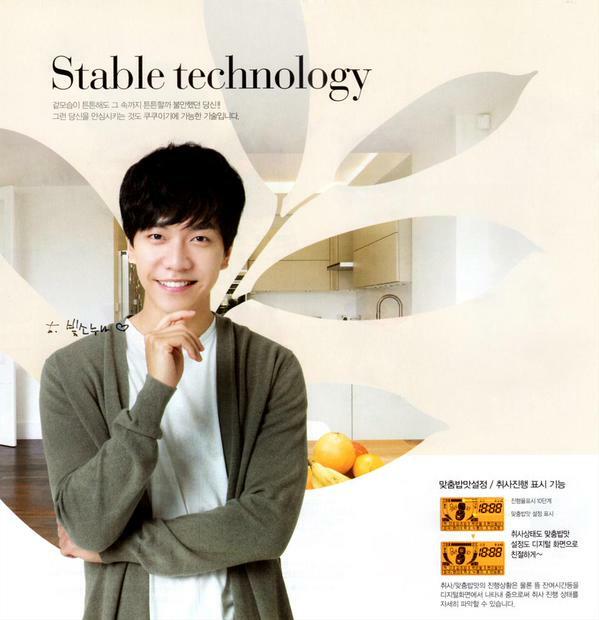 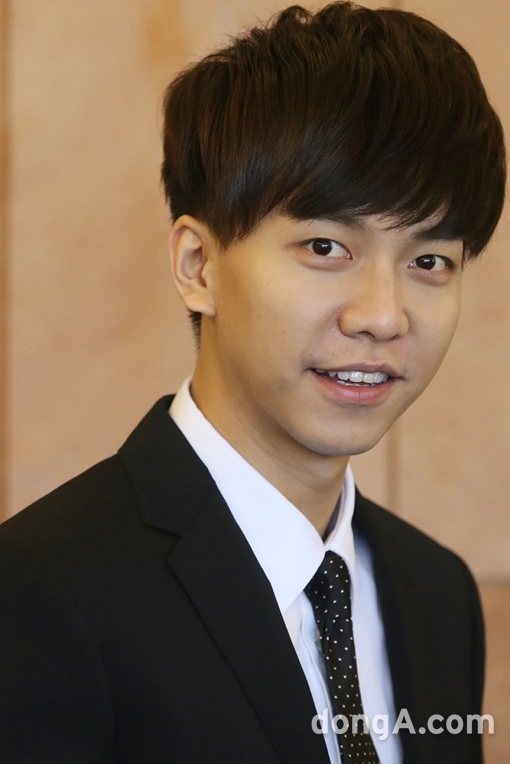 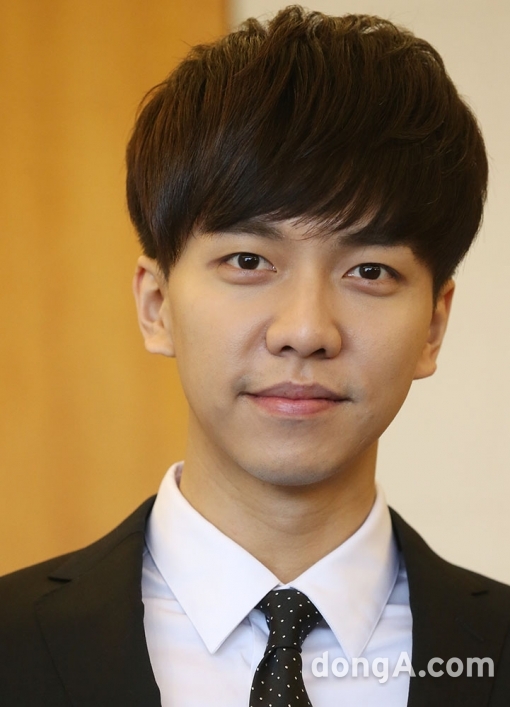 Lee Seung Gi: Sterilization and size (of the water purifier)~ Suits my taste exactly. 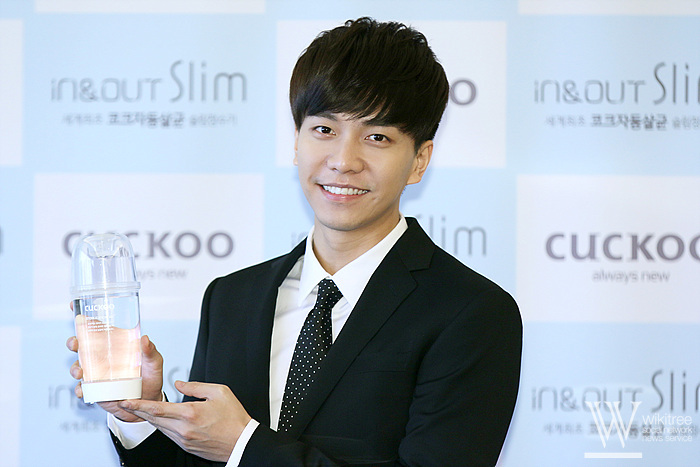 Categories: CF, Cuckoo, translation, Video | Tags: 15 seconds, イ・スンギ, CF, Cuckoo, In & Out Slim, translation, video | Permalink. 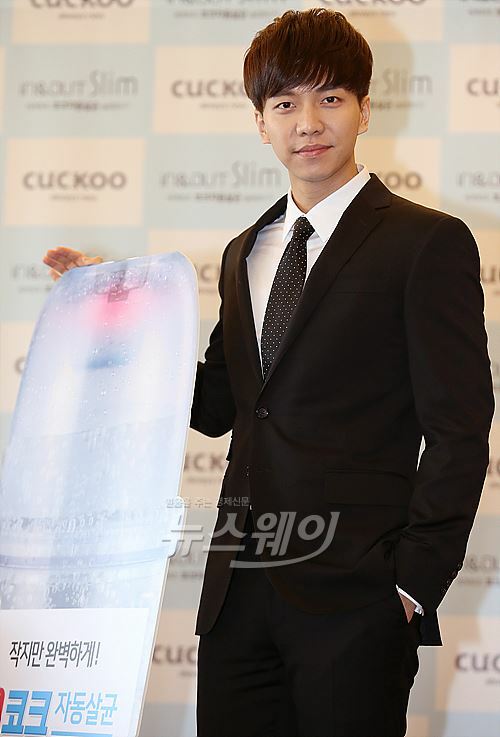 This was uploaded around 1pm KST today. 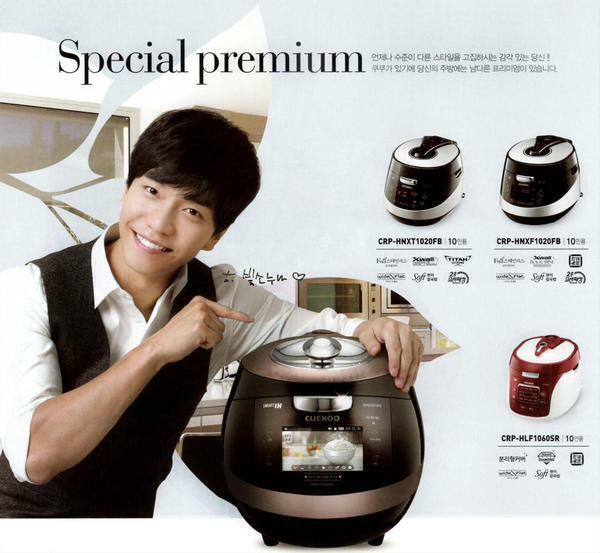 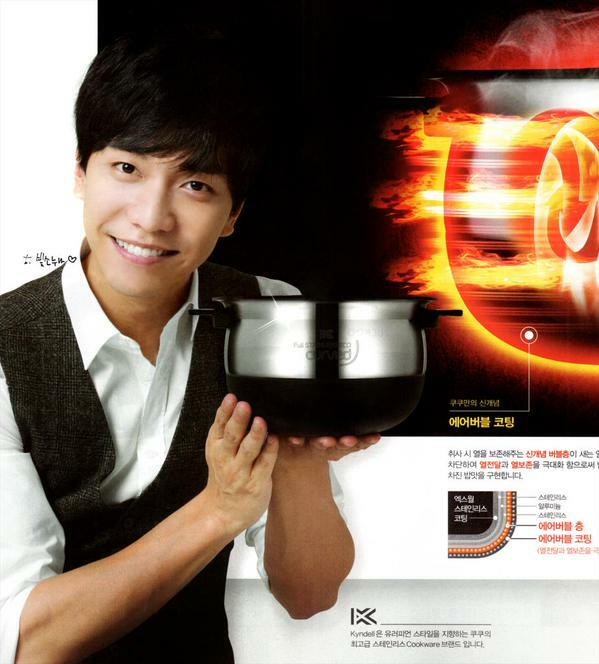 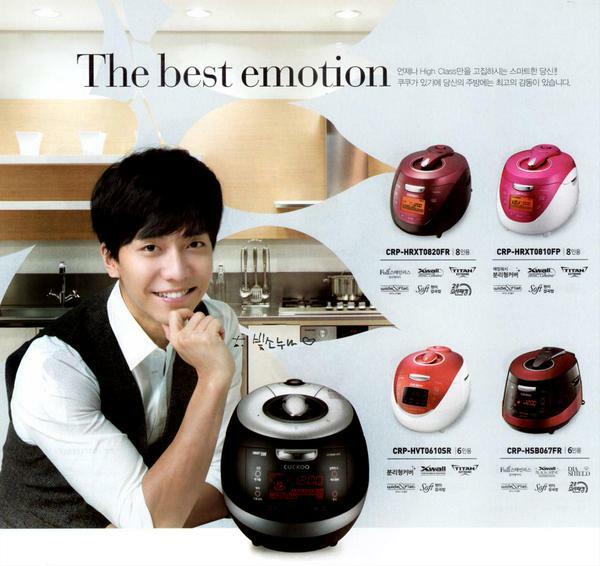 Still trying to talk myself out of that $350 US rice cooker for 3….I really don’t need all those fancy functions but still….the CF model is Lee Seung Gi! 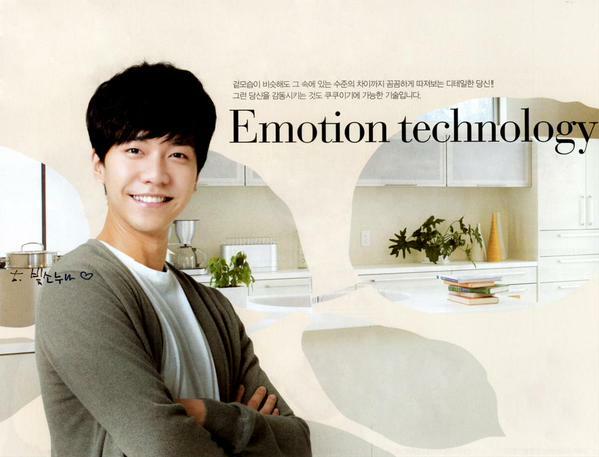 ♥ This SNS account got so many hits today that the video was locked by the time I got home to blog this post. 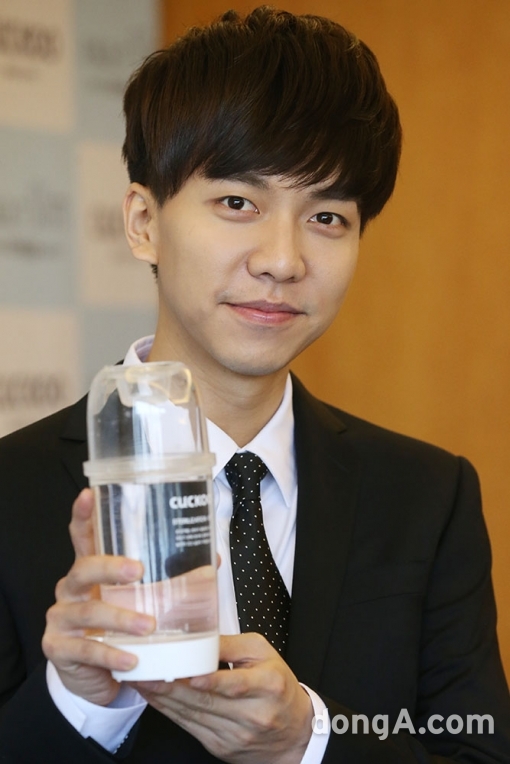 That’s why it’s in youtube format. 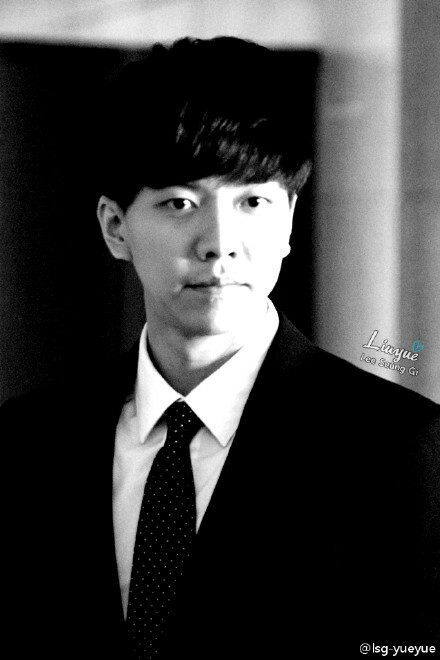 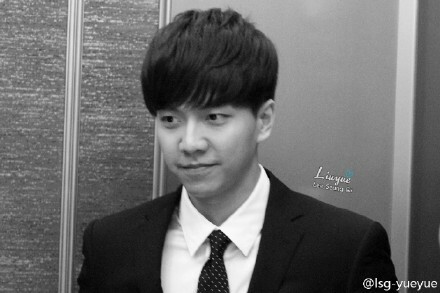 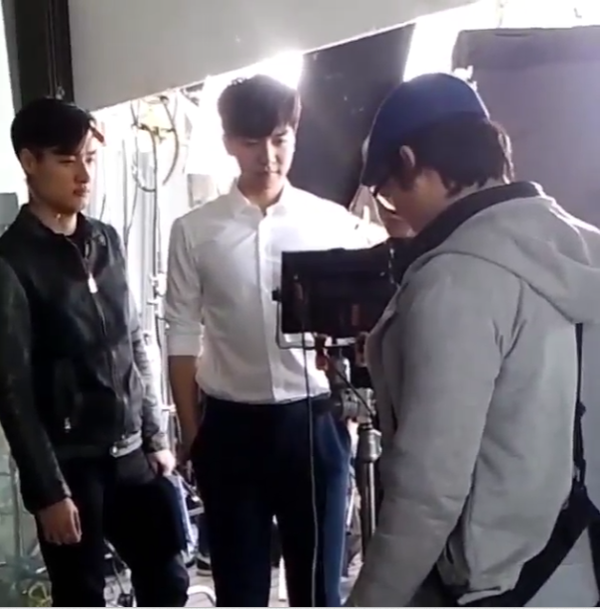 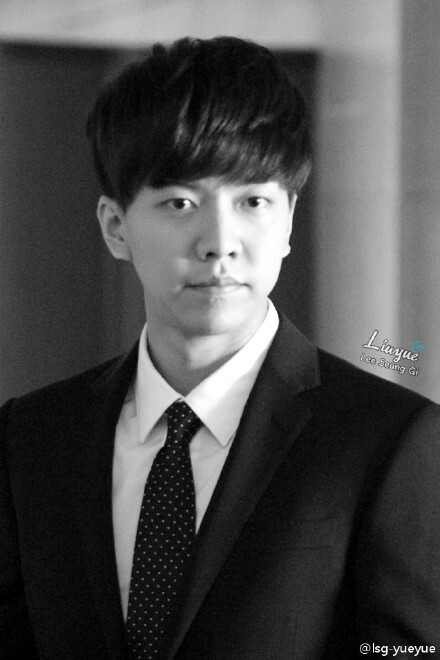 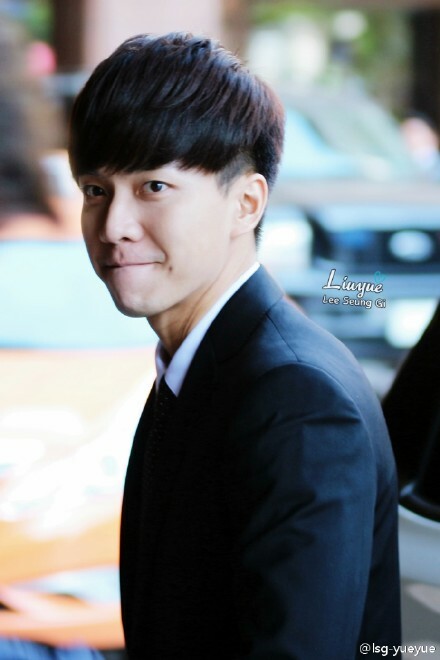 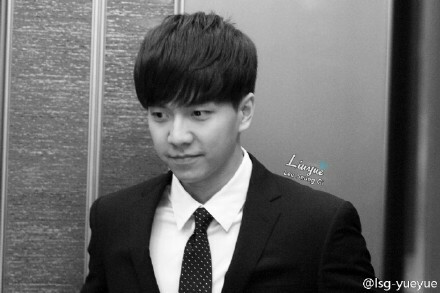 My husband who is filming a CF with Lee Seung Gi 😘 I’m telling you to also get his autograph!!! 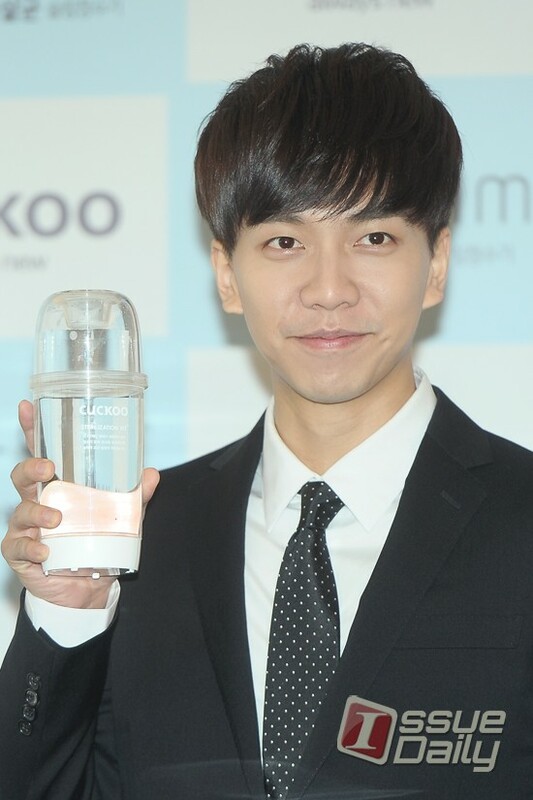 Categories: CF, Cuckoo, Fancam, fanpic, filming, Taiwan, translation | Tags: BTS, CF, Cuckoo, fancam, fanpic, filming, translation | Permalink. 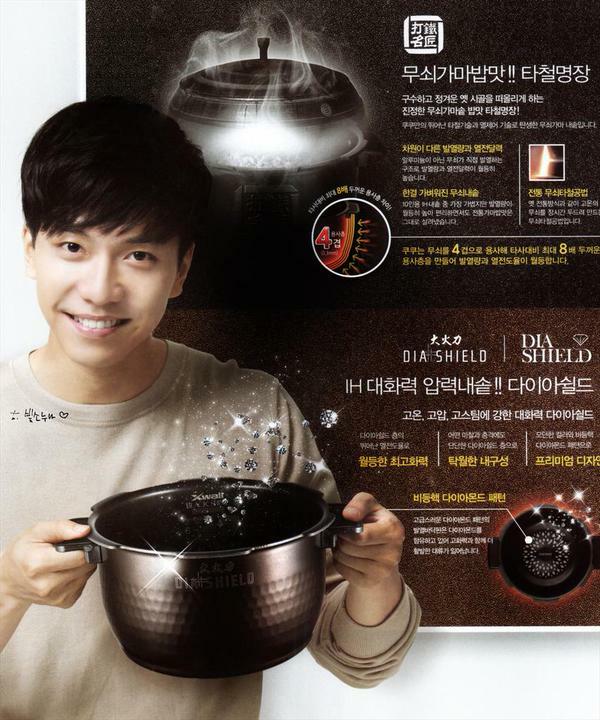 Categories: CF, Cuckoo, scan | Tags: CF, Cuckoo, HQ scans, jejuslov, Rice cooker | Permalink.